Your baby’s first birthday is a monumental milestone that you will want to remember for the rest of your life. You can’t treat this moment like any other birthday — you need to commemorate it in a big way. Here are three steps that you should follow in order to celebrate the day that your baby turns one year old. Set up a photo shoot with a professional photographer at their studio, at your home or at a beautiful outdoor location. If you can’t afford to hire a professional photographer, either find a volunteer to take the photos or do it yourself with a high-quality camera. One popular theme that many parents enjoy is a cake smash photo shoot, which allows their baby to pose for pictures while eating and playing with a birthday cake coated with frosting. Use this birthday photo shoot as an opportunity to let loose and have fun — the occasion is festive, so the pictures don’t have to be serious. When you’re done the photo shoot, you should do more than store them in a digital file — you should have them printed and bound for safekeeping. You can treasure this special birthday moment by using the website photoroost to organize, design and print all of the pictures. The savvy website can help you create a printed mini book to commemorate your favourite photos taken during the shoot — you can also create a sleek wall calendar or a colourful family yearbook. For the family yearbook, you can take all of the best photos taken since the day your baby was born and make the final chapter about their first birthday. 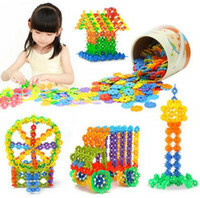 The website has a user-friendly software, so you can easily upload photos, organize the layout and customize the designs. When you’re done putting together your mini book, calendar or family yearbook, you can have the gorgeous album printed and delivered to your front door. While your baby might not understand that you’re throwing a party for them, it’s still important to celebrate these milestones when they come. 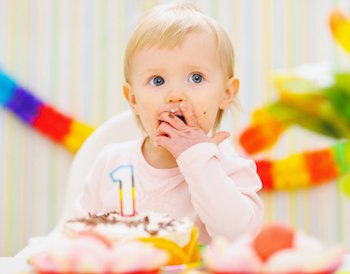 You should try to throw a simple first birthday party instead of a big bash, since your baby won’t be able to participate in any major activities and will likely need a nap half-way through the event. When you’re planning the event, remember to follow important first birthday party tips like make a small guest-list, keep the run-time short and buy lots of colourful balloons for the children to play with. If your baby gets a shiny balloon, a big piece of cake and lots of attention, they are bound to have a fantastic first birthday. 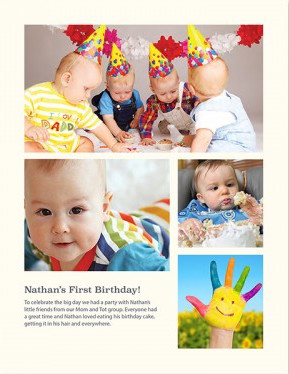 Treasure your baby’s first birthday with an amazing photo shoot and a polished album in the form of a mini book, calendar or family yearbook. 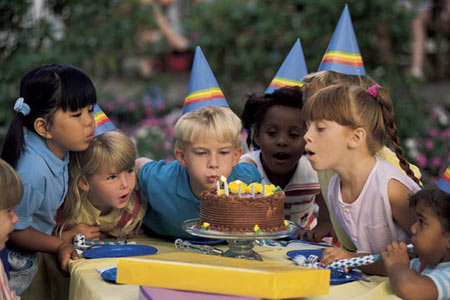 Then you can finish off the special occasion by throwing a sweet party filled with loving friends and family. You will be happy that you captured a precious moment that will be unlike any other birthday in the future.